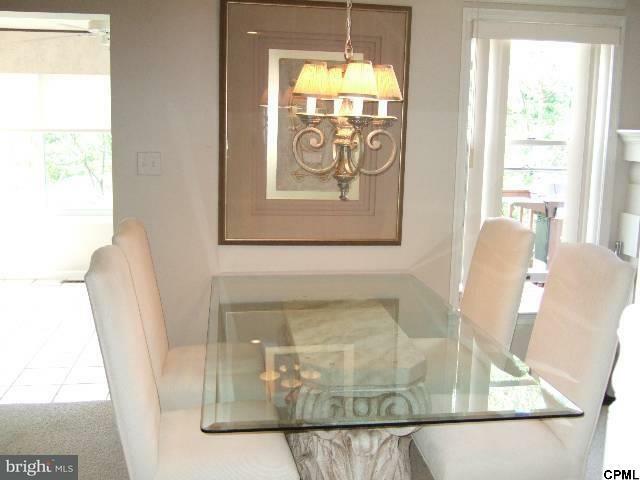 Beautiful, upgraded, largest townhome in Wimbledon. 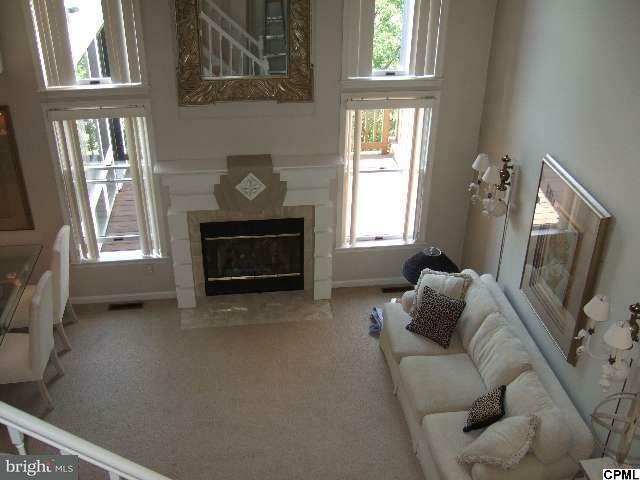 2-story Great Room with fabulous tall windows flanking the gas fireplace, and looking on to the deck. 4 seasons Sunroom opens to deck. 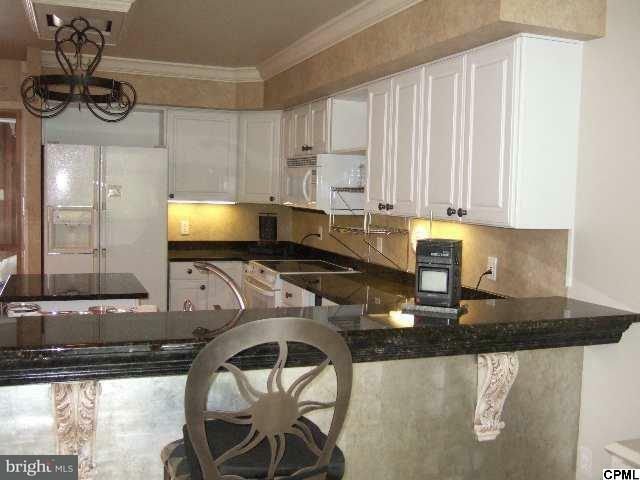 White kitchen w/granite counter tops. 3rd BR/Office has open overlook of Great Room. 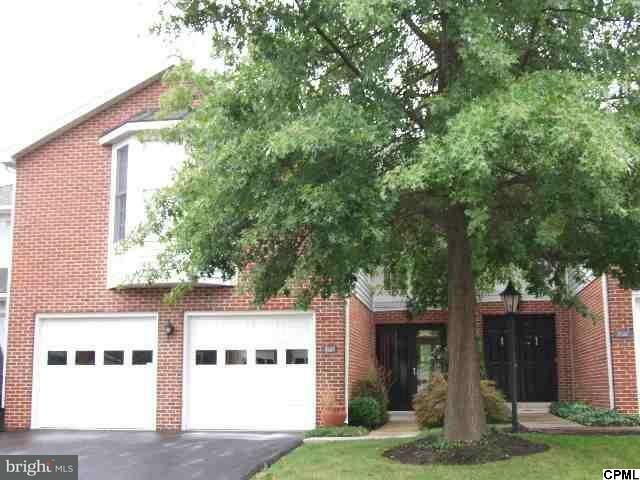 Finished walk-out lower level w/large windows and slider doors to patio w landscaping; walk-in cedar closet. 2 car garage. All appliances. Gas heat/Central Air.